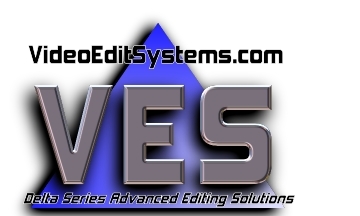 VideoEditSystems.com and its parent company, Equipment Emporium Inc. are proud to be Host Sponsors of local video editing User Groups. The members of these groups hold general meetings around once per month, give or take, and provide an opportunity for local filmmakers/videographers to get together and explore topics related to their editing software or filmmaking interests. There are no dues. Membership and participation are open to anyone with an interest. Currently, we have a Casablanca Users Group, an Avid Liquid Users Group, and would like to see a Pinnacle Studio group get started. Contact UserGroups@VideoEditSystems.com if you are interested in joining us.